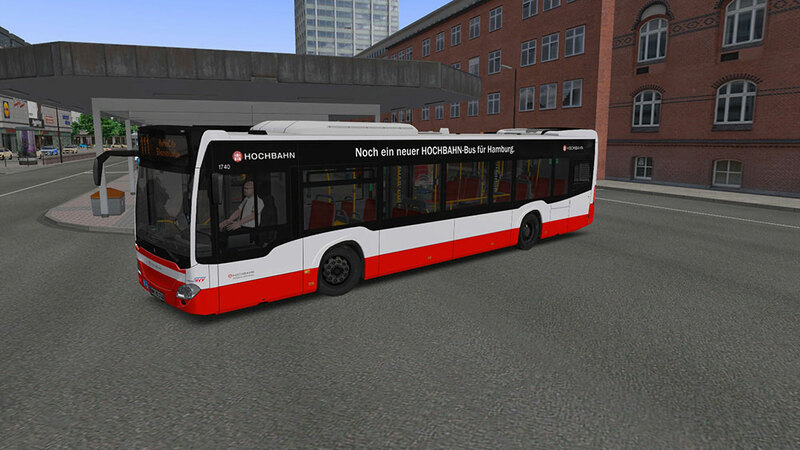 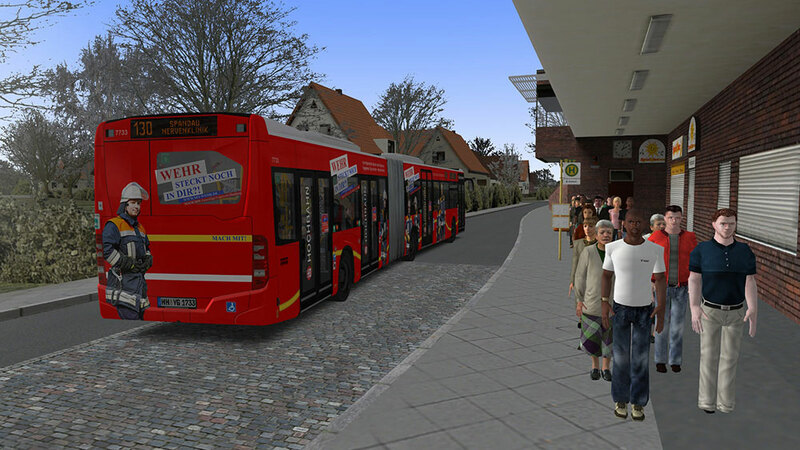 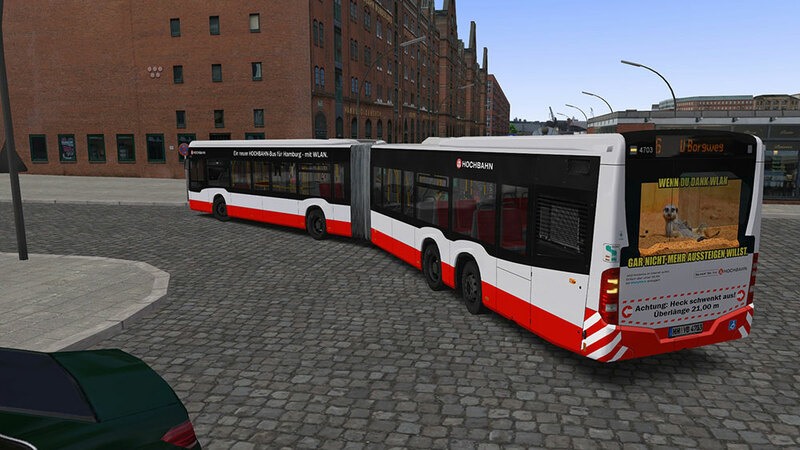 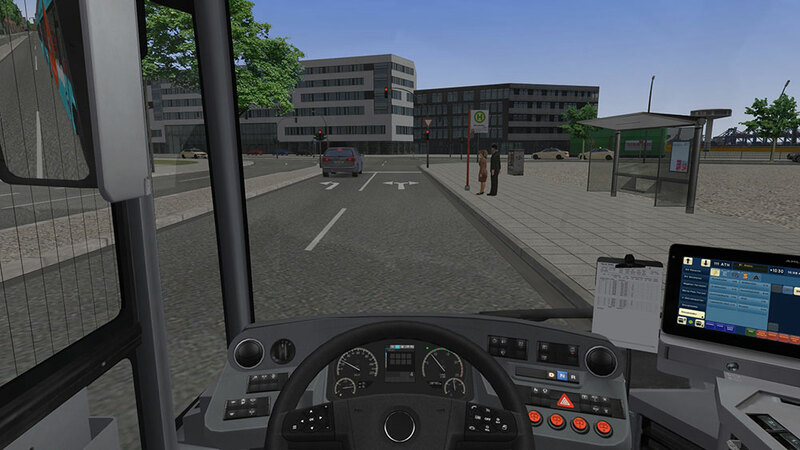 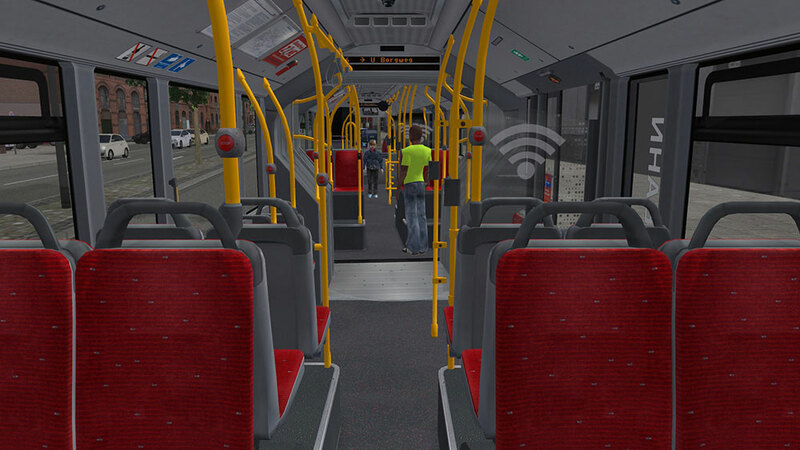 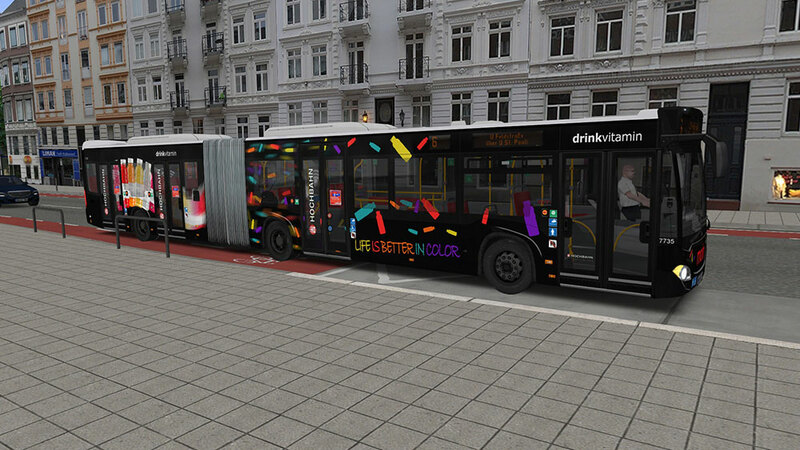 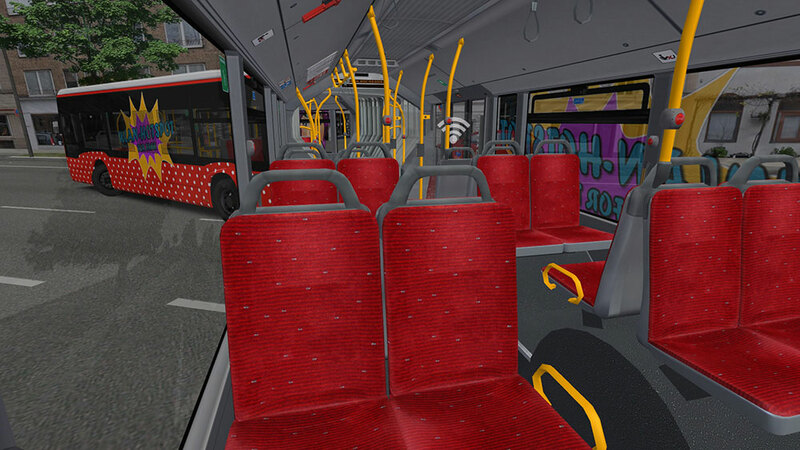 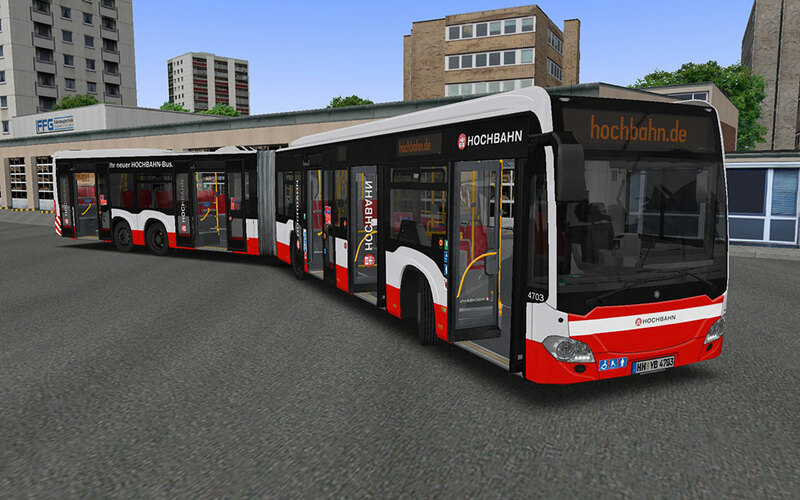 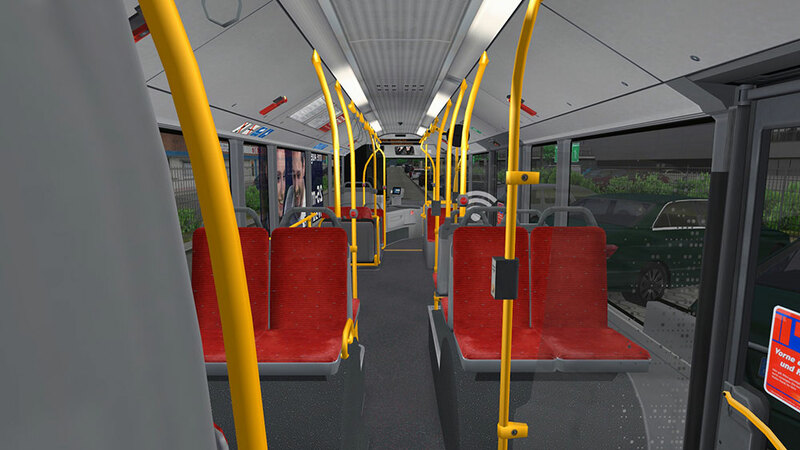 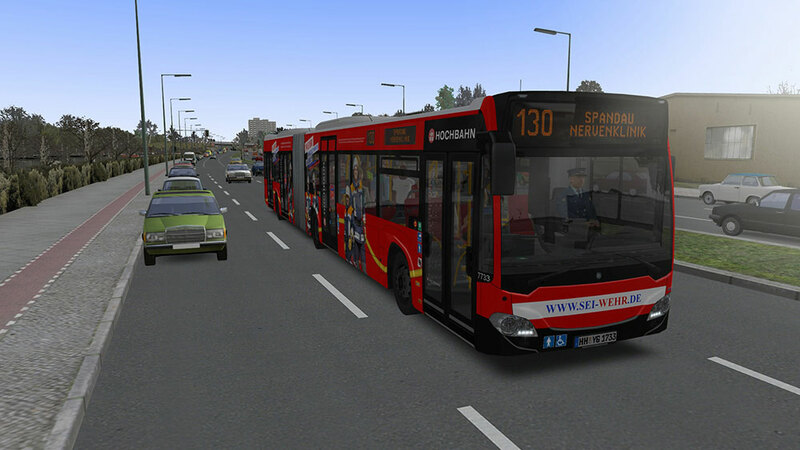 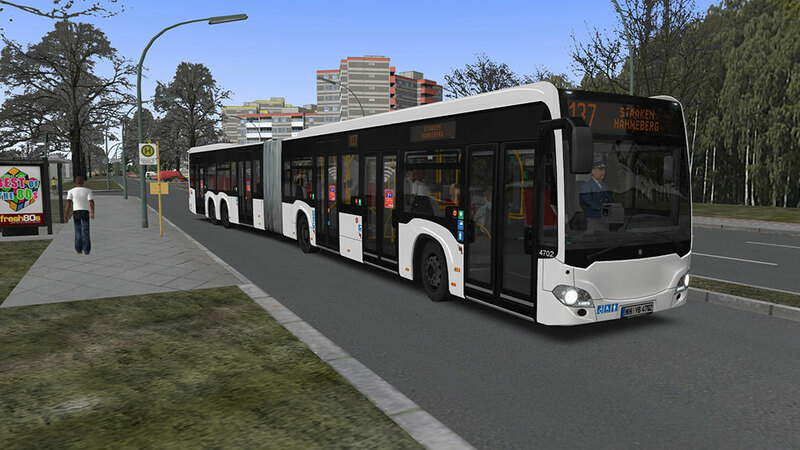 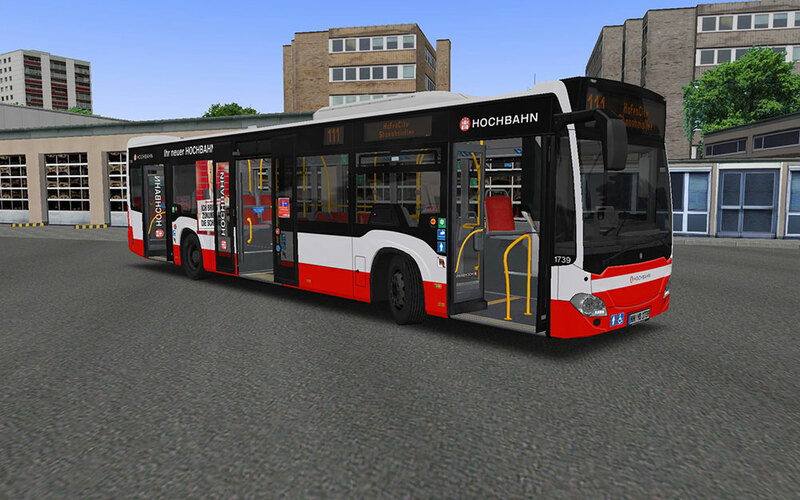 Informations sur le produit "OMSI 2 Add-on Hamburg Buses"
Compared to the add-on “Three Generations”, all vehicles now have completely new 4K exterior textures and reworked 3D models. 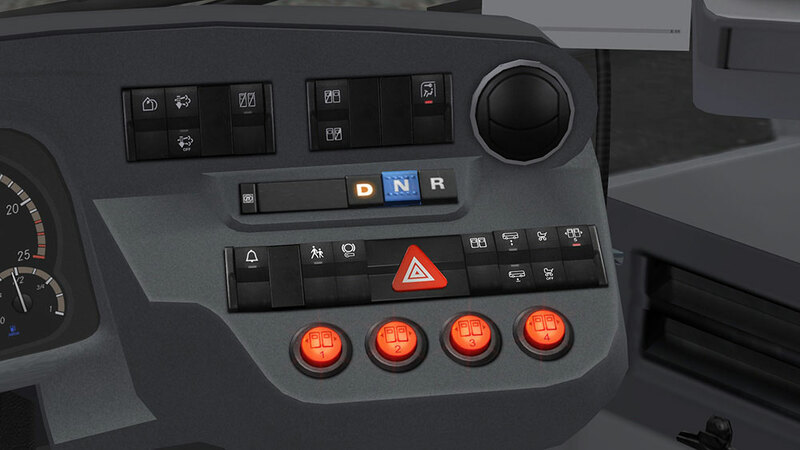 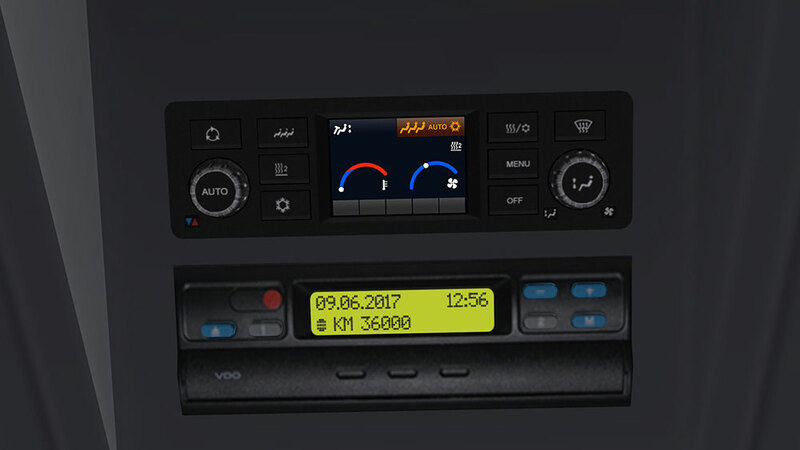 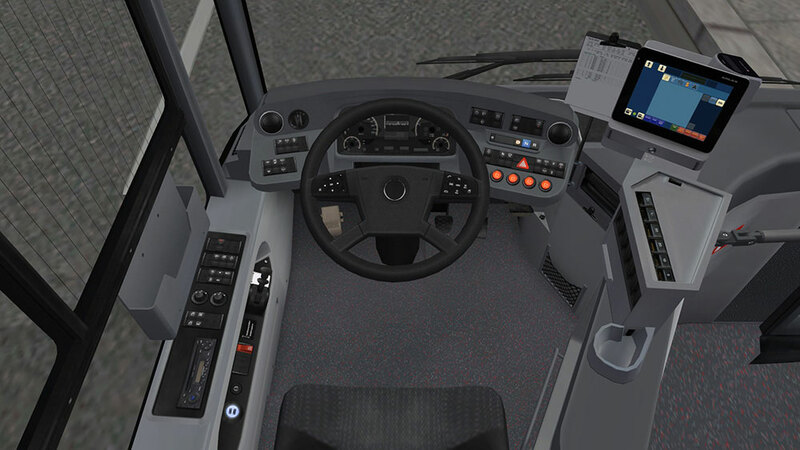 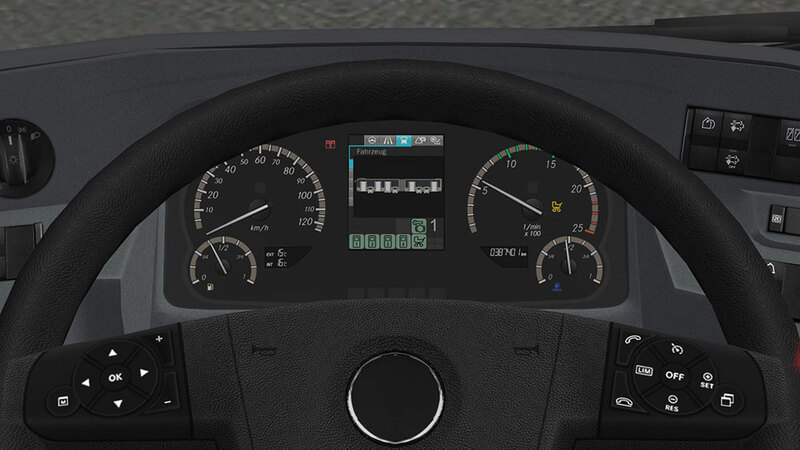 The first thing to note from the driver’s seat is the newly modelled dashboard following the “B2E” operation standard. 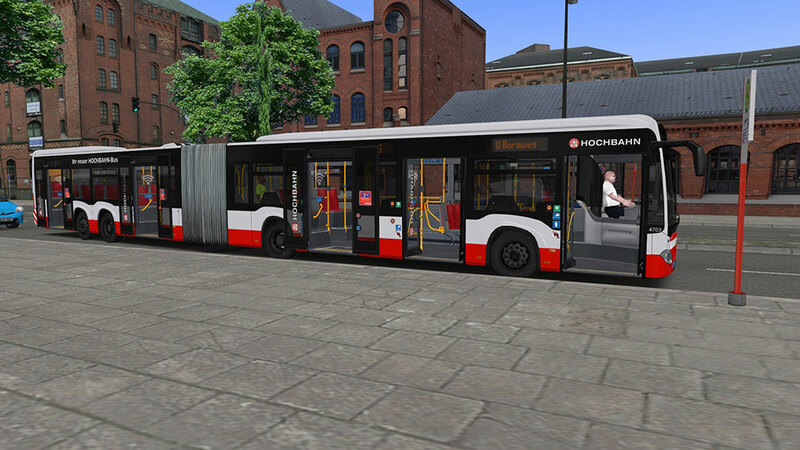 True-to-original exterior sliding doors and interior swing doors, various advertising liveries along the lines of Hamburg’s buses, realistic new engine sounds both from the inside and outside, as well as 4 speed and 6 speed automatic transmissions offer a whole new driving experience. 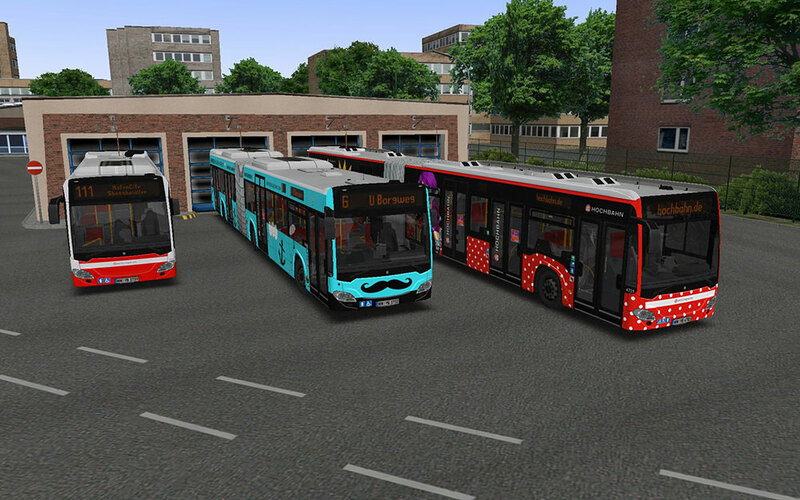 The 4K repaint templates allow users to create their own liveries. 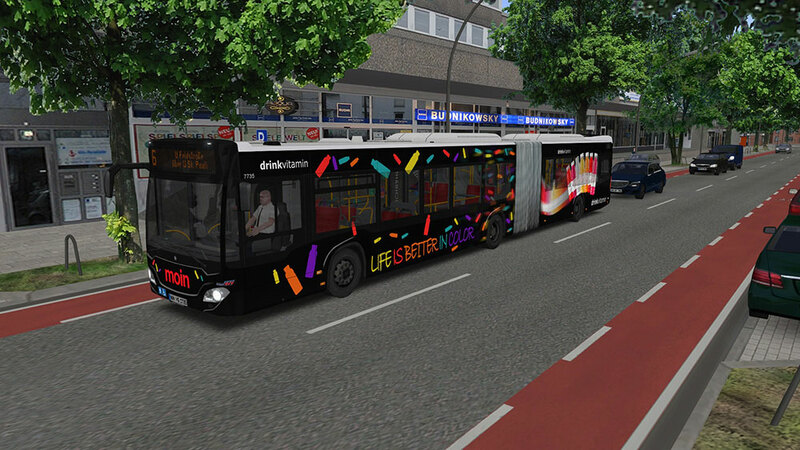 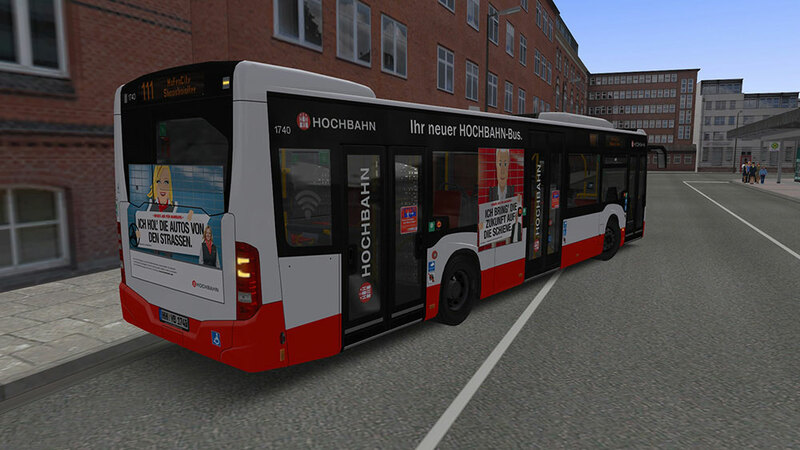 The buses were optimised for use on the HafenCity map, supporting the special rerouting plans and special announcements. 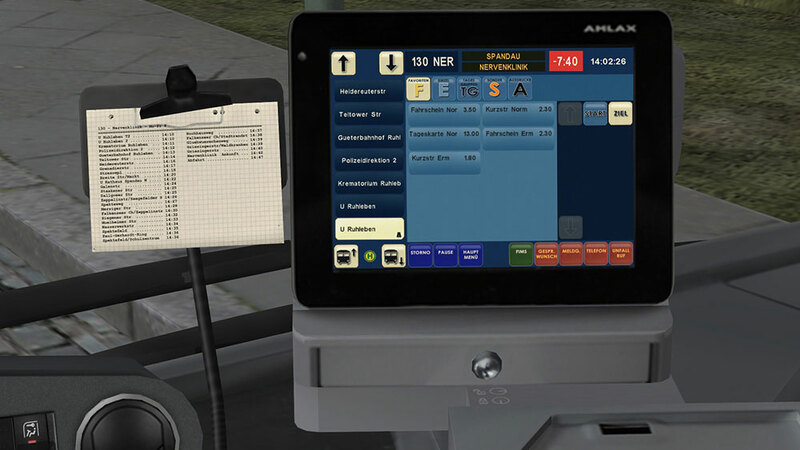 They are also compatible with other maps and ticketing systems. 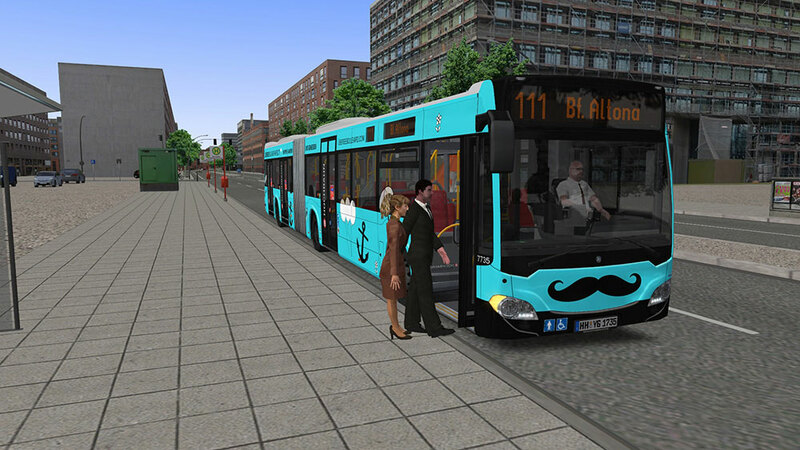 Liens supplémentaires vers "OMSI 2 Add-on Hamburg Buses"